Apparently having sympathy for the devil means being granted remarkable stamina for a bunch of old dudes, because The Rolling Stones revealed this morning that their next album is due out at the end of this year. Called Blue & Lonesome, it will be available for purchase come December 2. In conjunction with the announcement, The Stones released a snippet of their new song “Just Your Fool,” which is heavy on the traditional blues and light on the pure rock, making sense of the album’s title. The cover art is even a blue version of the familiar Stones tongue. Get it? Per a press release, the band believed their latest endeavor “should be spontaneous and played live in the studio without overdubs.” They recorded it in three days, and Eric Clapton sat in on the jam session for two tracks because he was at the same London studio doing this own thing. 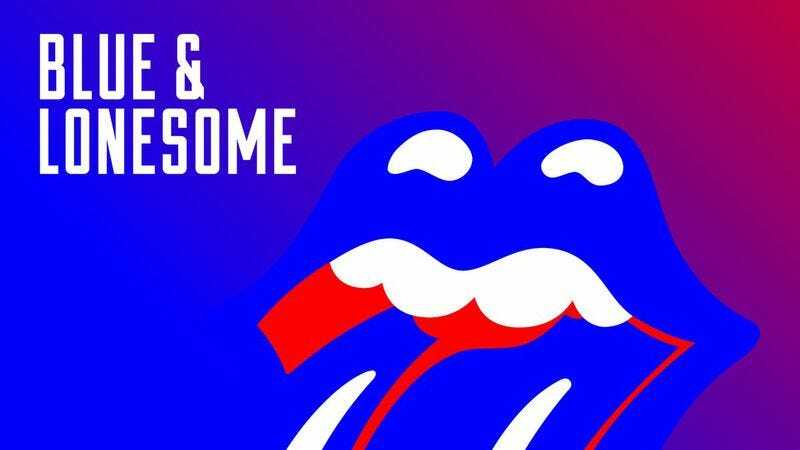 Blue & Lonesome will mark the first studio album for Mick, Keith, and the gang since 2005.